Gifts for Li’l Girl Geeks! Searching for a perfect present for a little geek girl? Look no further than our list of inspiring gift ideas to help encourage little girls to explore their geeky side! Whether they’re still in nappies or verging on teenagers, there’s something here to suit everyone! This is one for the very little geeks! Start them learning early with this twist on a traditional children’s toy. 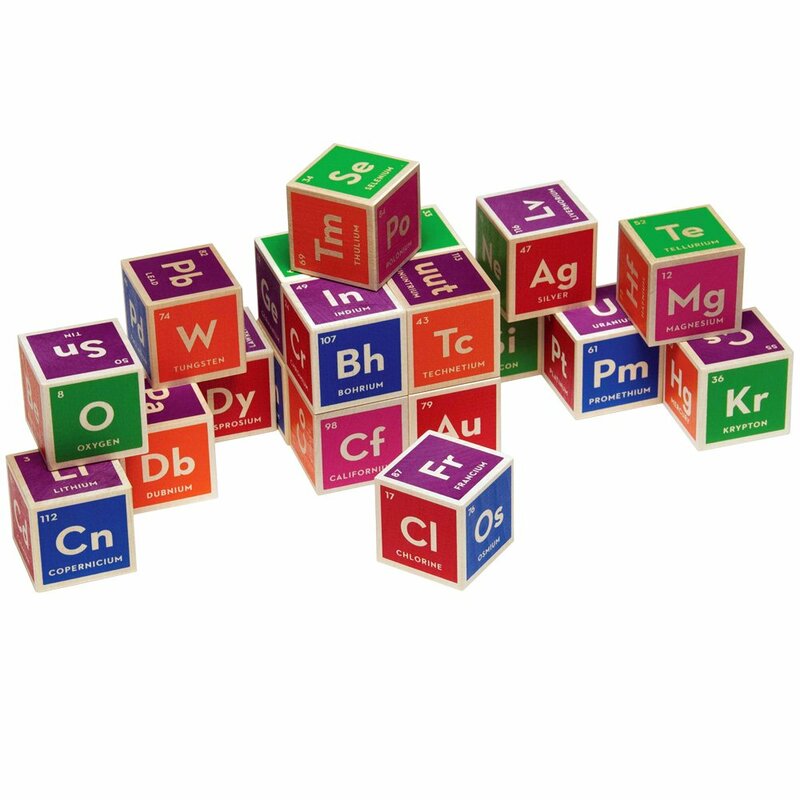 These blocks are available here. 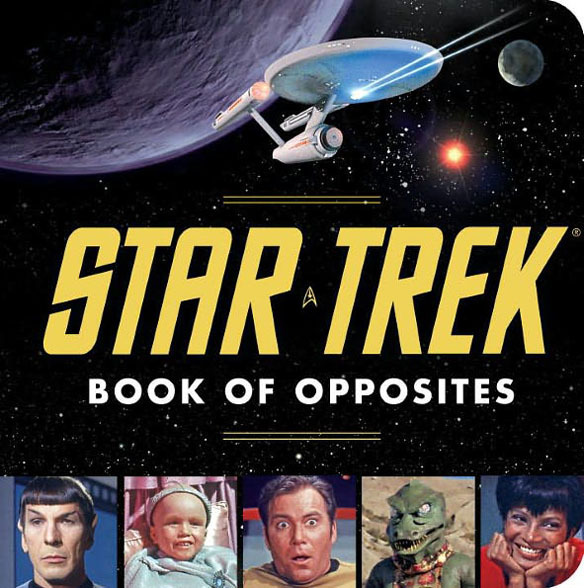 Help your little geek learn with the help of Kirk and Spock! This is a must-have for any Trekkie parents wanting to start their little ones on Trek at an early age. You can buy it here! 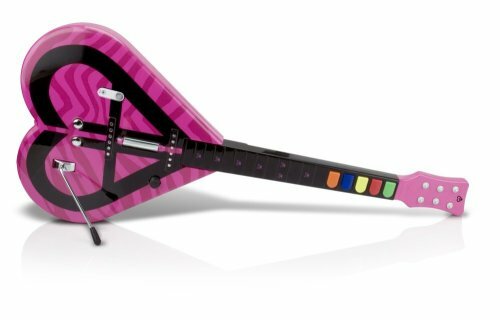 This guitar is amazing and perfect for a little girl who loves to play Rock Band. Encourage her to rock out in style with this beauty, which is available here. Step away from the traditional girly princess clothes and choose this awesome design instead. It’s mega cute and will suit any little geek girl! You can buy it here. This is pretty self explanatory really, as it’s the perfect mixture of cute and geek! They’re limited edition, so grab them here ASAP! Send your little geek off to school with this totally cute Companion Cube lunch bag. There’s also a tin lunch box available in the same design; you can get them here. I think this might possibly be the best play tent ever! It’s even got a design of the inside of a TARDIS! They’re a little more pricey than your standard play house, but I think it’s totally worth it; it’s available here. This is the perfect gift if your little geek likes to see how things work. 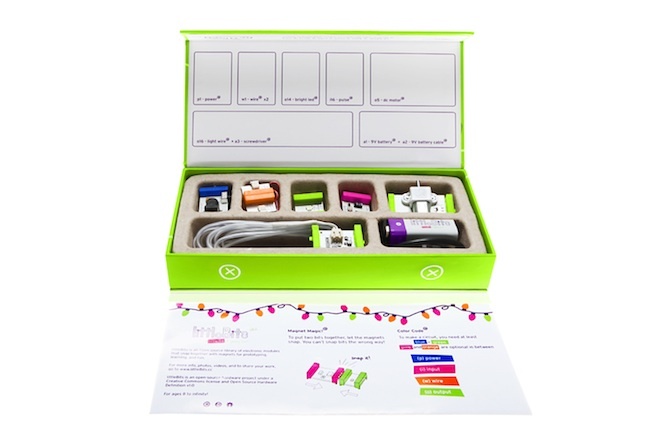 All the little bits clip together with magnets and you get creative with making your own circuits! There are loads of sets and extra pieces available here. This is a great gift for girls who like to play around with science and make something cool. This kit and many others are available here.